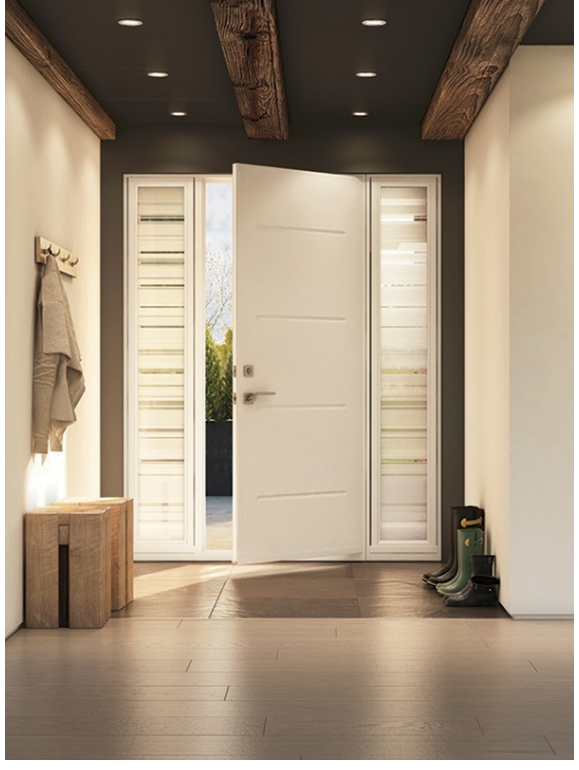 JEH Doors are built with quality materials and are designed to withstand the harsh Canadian climate. 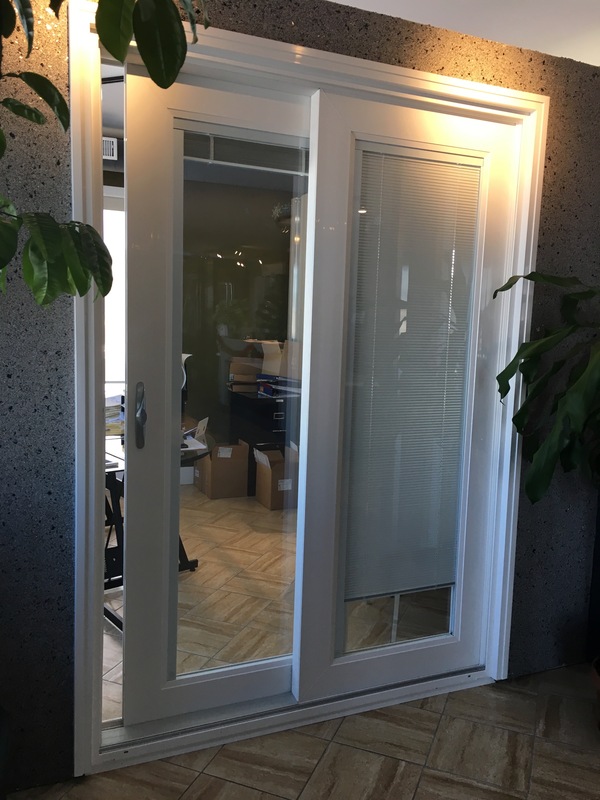 Each door is custom made to the exact specifications of your renovation project and we always use our own factory-trained installation crews. 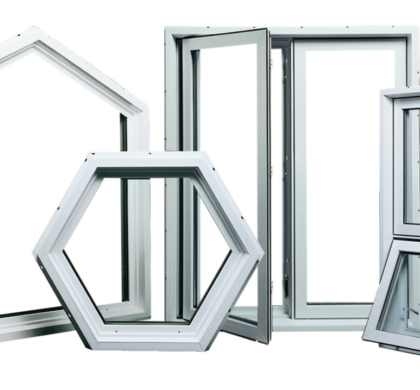 We always use the best method of installation based on the construction of your house. Our professional consultants will discuss the various methods during the estimate phase and walk you through the options. All jobs are completed promptly, professionally and with the utmost care. Site clean up and courteous service are the hallmarks of our business. 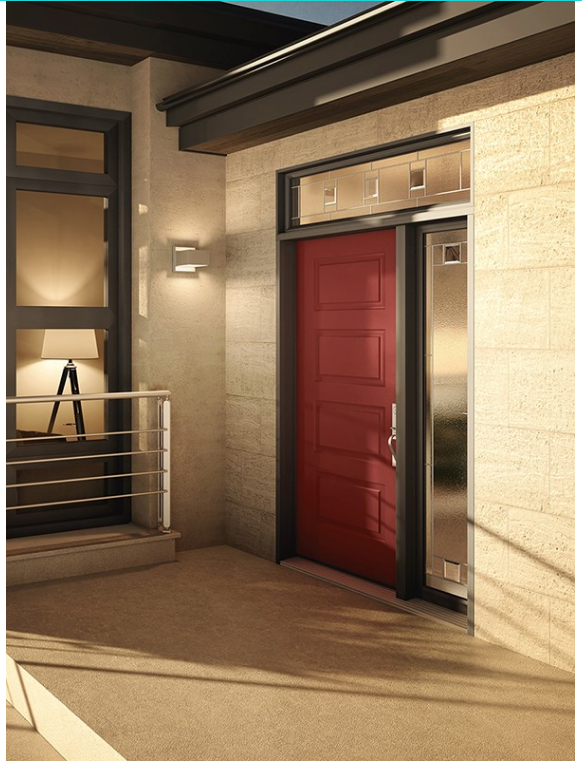 Steel entry doors are a great choice if you’re looking to save on your energy bills. 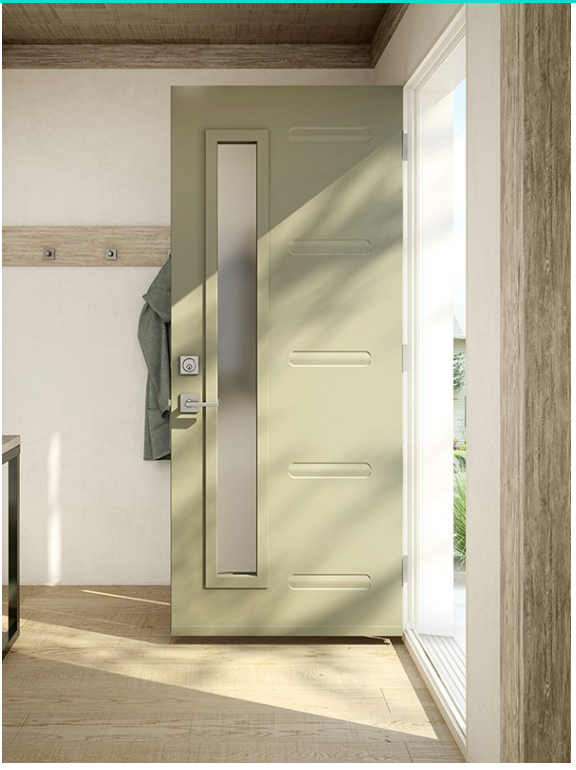 These doors are designed to withstand extreme weather conditions. 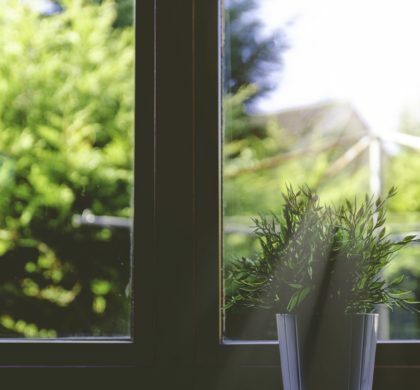 Featuring a foam core insulation that will keep the cold of the winter and heat of the summer outside. A classic with a new twist. 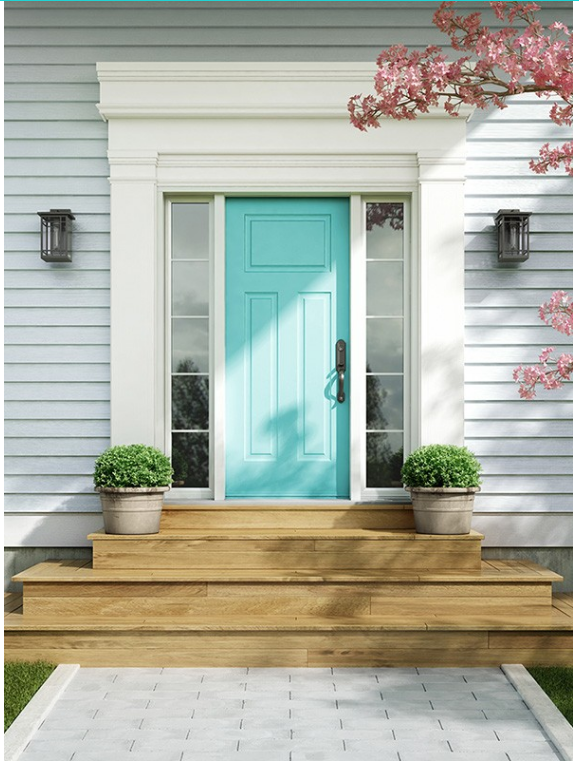 The new Brixton door presents a happy blend of our Shaker inspired embossment with a traditional six panel configuration. An instant favourite! Linea’s distinctive embossed features give it a post-industrial look. 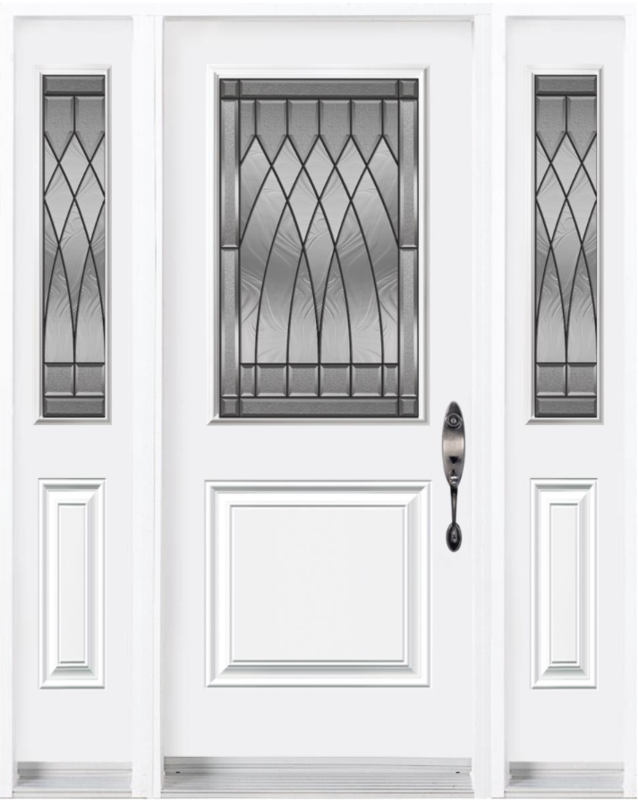 This model is specifically designed to integrate a doorlite or a pull bar making Linea the ideal solution for narrow entryways. The Mundo door reveals its character through its nine simple horizontal lines. 10 years warranty on N600, N700 and N900 steel door. A striking entrance. 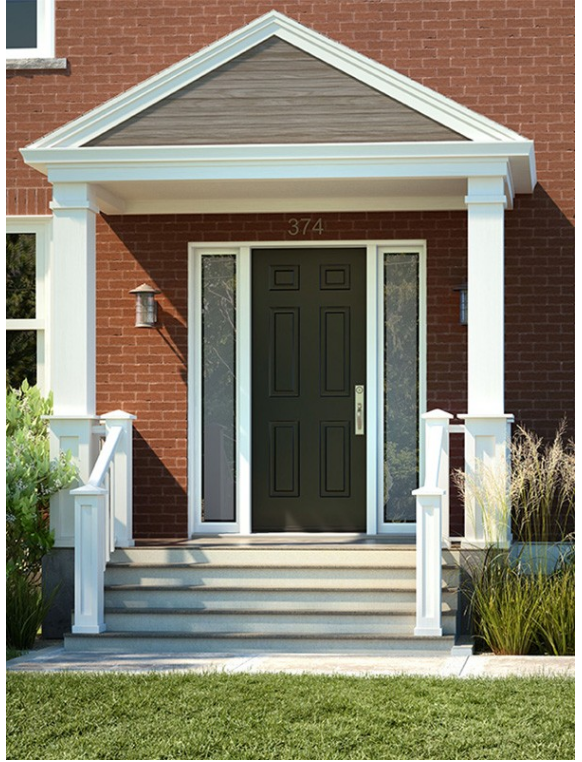 The Orleans door creates a sleek, elegant entrance that stands out. The new Soho model is remarkable. 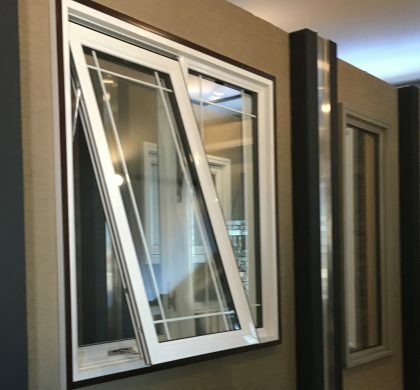 With a four panel configuration that is very popular in today’s architecture, Soho is suited for Contemporary style as well as Natural. Unique and audacious, Sydney’s three-panel configuration is a perfect match for today’s popular architectural styles. The new Victoria Shaker model is inspired by classic American architectural styles. 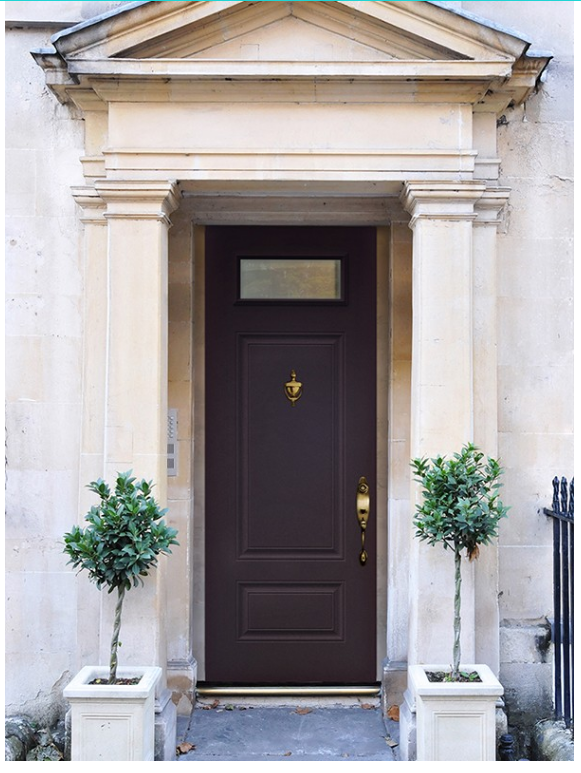 With its new embossed profile, this striking door is sure to pass the test of time. Horizontal lines and angular embossed details provide a graceful and simple style. 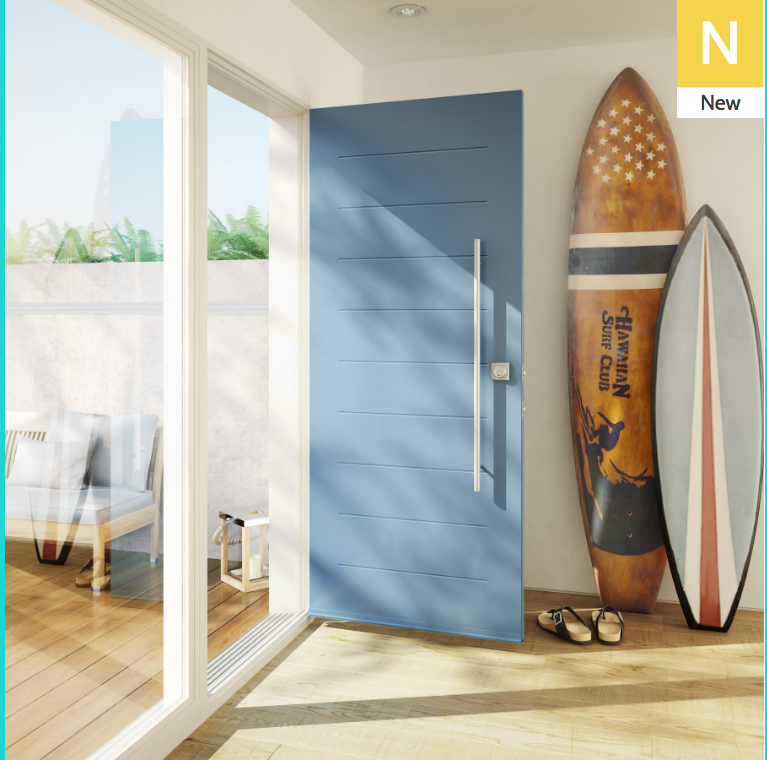 Dare to finish your door in an eye-catching colour that will give your home its very own signature look. 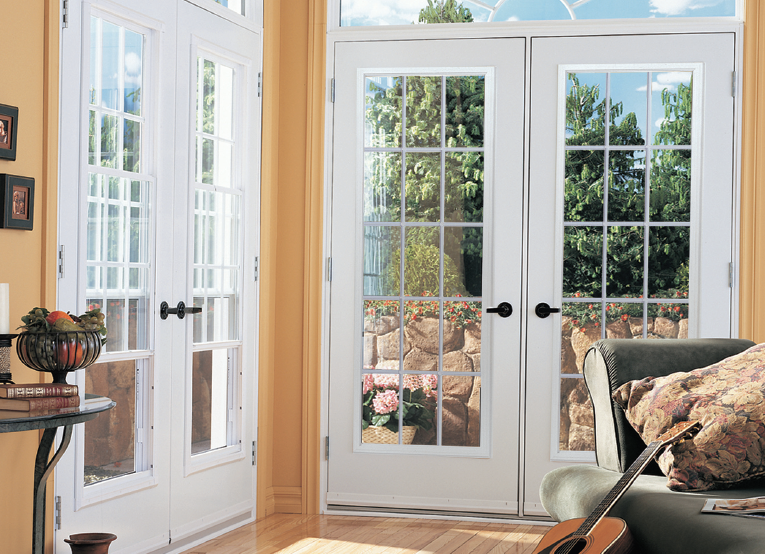 Garden doors add a touch of elegance while allowing a cool breeze into your home. 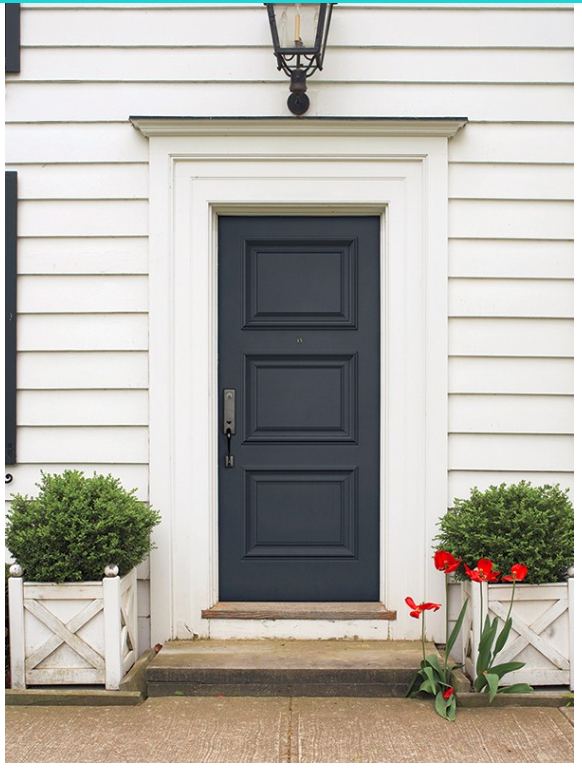 Garden doors operate similar to other entry doors with the addition of a screen. 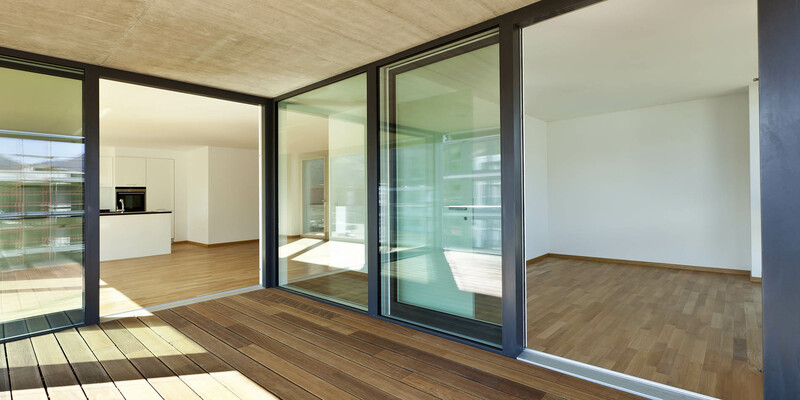 Sliding patio doors allow sunlight and fresh air into a room while also providing access to the outside.